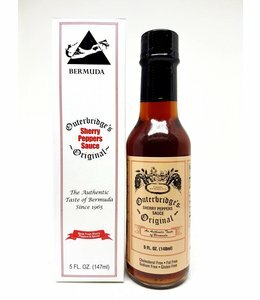 Outerbridge's Original Sherry Peppers sauce incorporates 17 herbs, spices and hot peppers. This sublime, mellow, flawless + extraordinary soy sauce is truly exceptional. A delicate soy sauce with a touch of sweetness traditionally brewed then aged in Japanese whiskey barrels. This is not Kikkoman soy sauce! 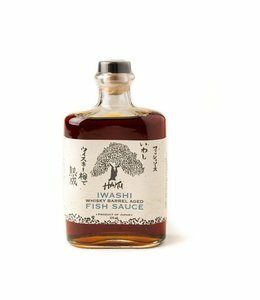 Delicate, subtle and refined, Iwashi fish sauce is first aged 2 years before it is further refined and aged an additional 12 months in Japanese Whisky Barrels, resulting in a mellow, delicate texture and flavor with an understated sweetness. 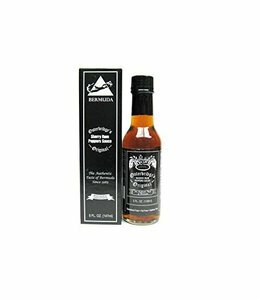 A fine condiment, this is also a sensational base for marinades for all kinds of grilled foods. Sweet and hot, it perks up charbroiled chicken, ribs, whole fish, and vegetables. 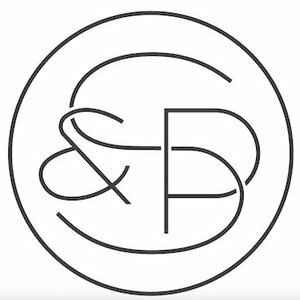 Try a dash on raw oysters. 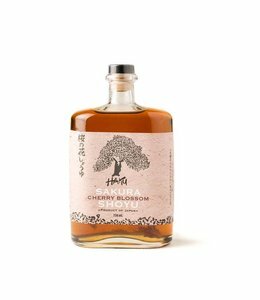 Haku Sakura Cherry Blossom Shoyu is made with white shoyu that's been infused with preserved cherry blossoms that's then aged for one year. 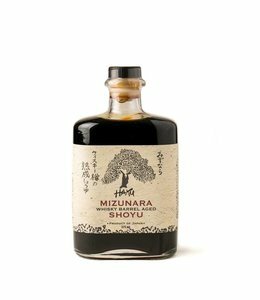 Use this light soy sauce infused with cherry blossoms for marinating or for white meat sashimi slices. 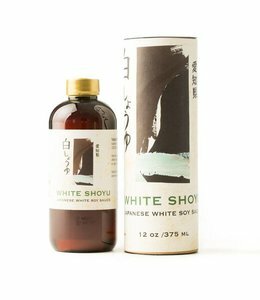 Takuko White Shoyu is a rare ingredient with a long tradition in Japan. With a thinner texture, lighter color and more subtle overall flavor profile than dark soy sauce, Takuko White Shoyu elevates without overwhelming.